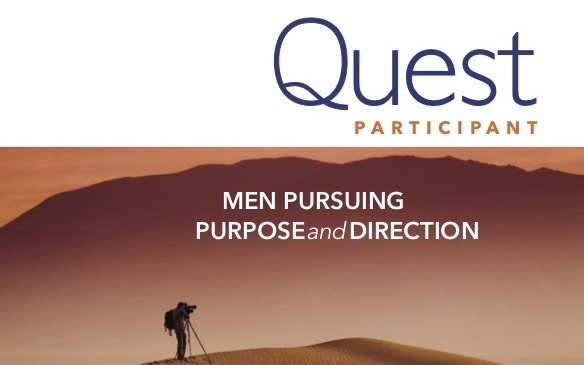 ”QUEST” is a small-group evangelistic course that uses life-coaching tools to help men, who don’t yet know Jesus, identify the things that make them unique, discover their direction in life and consider that God could be their life purpose. 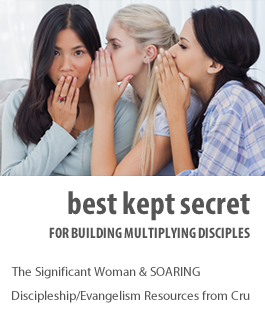 QUEST provides authentic community and an environment to interact about life and the Gospel over several weeks. 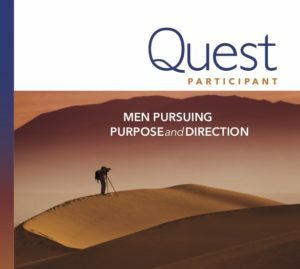 There is an interactive “QUEST” Participant Book and an easy to use “QUEST” Facilitator Book.